This collection of new essays brings together scholarly examinations of a writer who—despite the prestige that the Nobel Prize has earned him—remains controversial with respect to his place in the literary tradition of his home country. This is in part because the positioning of Turkey itself in relation to the cultural divide between East and West has been the subject of a debate going back to the beginnings of the modern Turkish state and earlier. 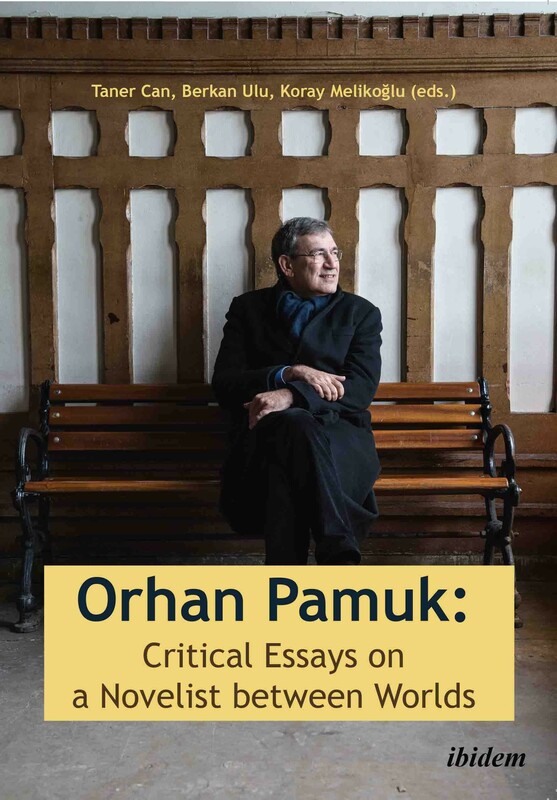 The present essays, written mostly by literary scholars, range widely across Pamuk’s novelistic oeuvre, dealing with how the writer, often adding an allegorical level to the personages depicted in his experimental narratives, portrays tensions such as those between Western secularism and traditional Islam and different conceptions of national identity. Dr. Taner Can is an instructor of English at Ankara University School of Foreign Languages. His research interests include modern fiction, cultural studies, and literary theory. He is the author of Magical Realism in Postcolonial British Fiction. Dr. Berkan Ulu is an Assistant Professor in the Department of English Language and Literature, İnönü University, Malatya/Turkey. His forthcoming publications include The Story of a War in Verse: The Gallipoli Campaign in British, Anzac, and Turkish Poetry. Koray Melikoğlu has published on Kazuo Ishiguro and Shakespeare, edited a collected volume on Life Writing, and co-edited one on Formal Investigations: Aesthetic Style in Late-Victorian and Edwardian Detective Fiction.